Centered about former Bellring Shoujo Heart and Clock & Botan member Ayano, GU-GU LULU shows of their stuff with their new single and promotional video. 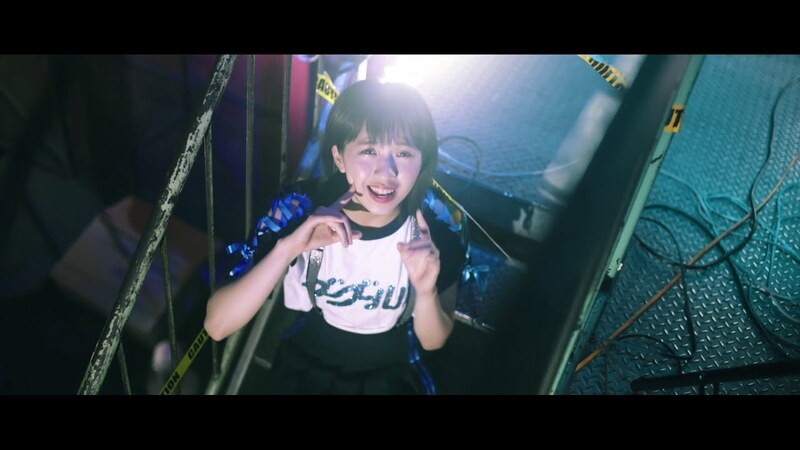 You’ll find former members of Guso Drop and Migma Shelter and other longtime idols among the members of GU-GU LULU, making the group a bit of a refuge for idols. On their PV for “Caution! !”, the group shows their experience. They look much, MUCH better than a new group should look on their debut media outlet. The production visualizes the 80’s new wave funk sound around colorful member solos with dress forms and a warehouse dance shot that appropriately uses caution tape as set decorations. If you’re like me, you’ll find “Caution! !” looks and sounds more than a little New Wave mixed with an indie idol sound. This makes GU-GU LULU total kryptonite for my little brain. “Caution! !” is an exciting debut for a group of girls that may have latched on to something great. There are no listings at my usual retailers, but I will DEFINITELY update for GU-GU LULU when links become available. 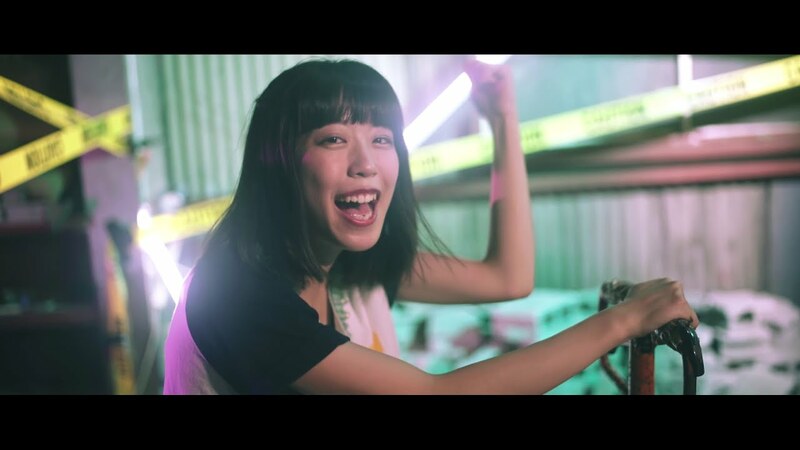 Next New PV Alert: UP UP GIRLS (kakko KARI) – Ai Ai Fire! !